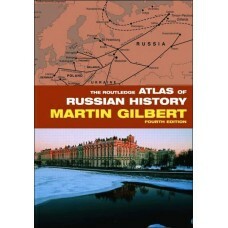 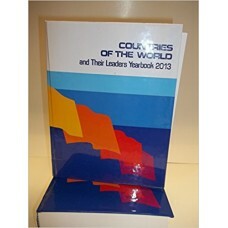 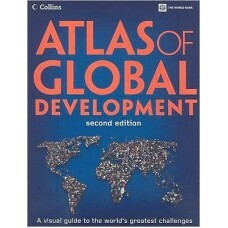 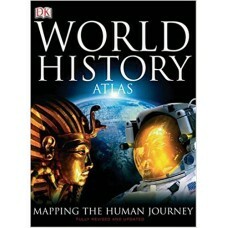 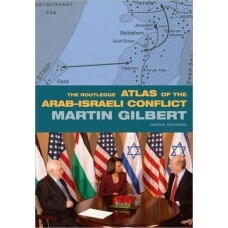 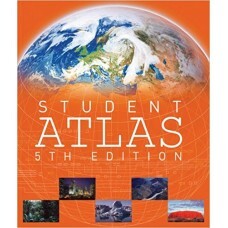 The key development issues facing our world today are vividly illustrated in "The Atlas of Global De.. 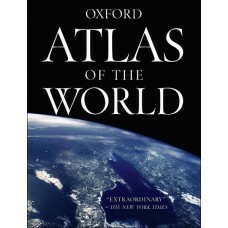 When Oxford's Atlas of the World debuted, it was widely praised for the incredible beauty and accura..
An entry-level atlas packed with global facts and statistics, and including more than 60 maps of ast.. 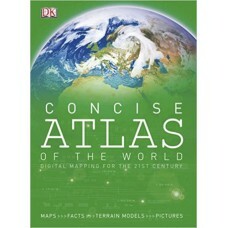 Following the success of the DK World Atlas, this new Concise Edition meets the challenge of providi..
Revised and updated to include recent archaeological discoveries and historical events, the World Hi.. 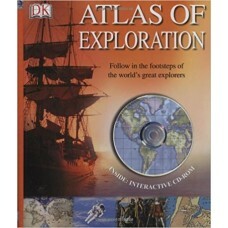 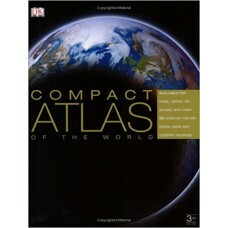 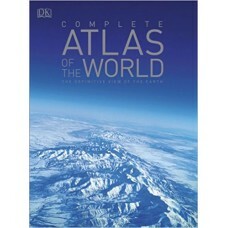 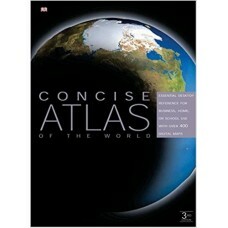 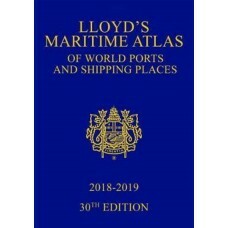 Published since 1951, Lloyd's Maritime Atlas is the oldest and most respected atlas in the shipping.. 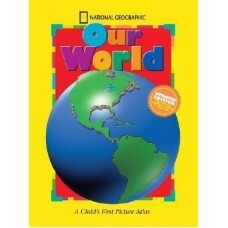 The National Geographic Society's world-renowned cartographers are proud to present a state-of-the-a.. 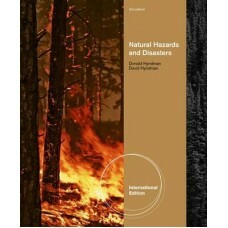 Written by a father-son team of prominent geologists, Donald and David Hyndman, "Natural Hazards and..